Warning: this story will make you crave your favorite cup of coffee. Startup founders live off coffee. Let’s be honest, coffee culture is deeply entrenched in the startup culture. Can you blame them? When that coffee hits your lips and wakes your overworked brain, it’s delicious. 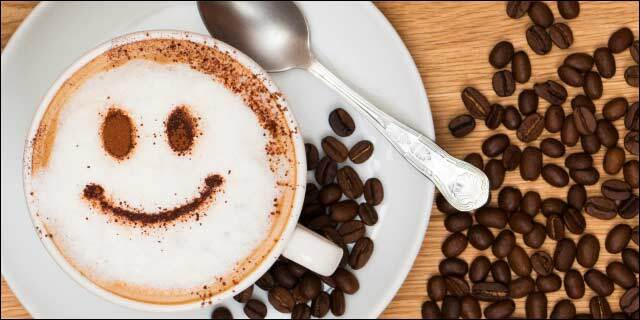 Studies have shown that, depending on level of intake, caffeine can help to improve mental performance, especially on alertness, attention and concentration. 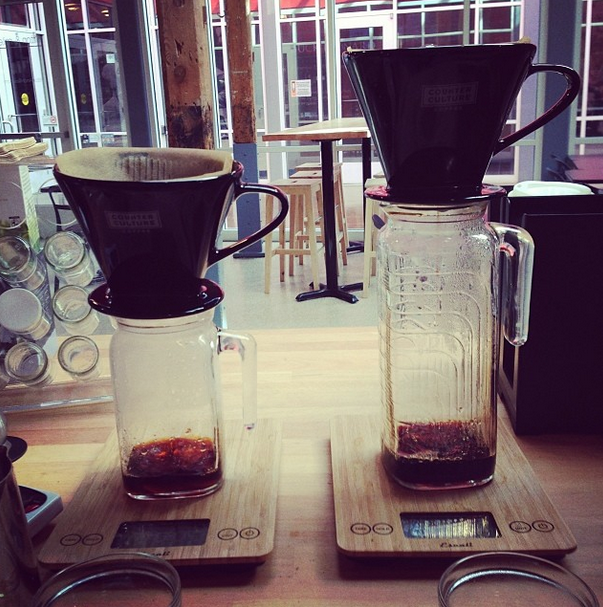 We wanted to find out where startups get their daily coffee fix? Personally, Panther Coffee is a must visit for me and many of Miami’s entrepreneurs. I also love my cortadito in various cuban spots around town. Here are what some startups in various cities consider their coffee mecca. “We love going to the River North location of Robust, whether for a morning coffee or afternoon pick me up.Their team is full of some of the nicest folks and they make thoughtful, delicious drinks, treats and meals.” Folake Dosu, AbesMarket.com in Chicago. “I work for a Seattle-based startup called Comr.se. Our team goes to Caffe Umbria every afternoon to take a break and re-charge. Although Umbria is now a small chain, the original store is located a block away from us in Pioneer Square. 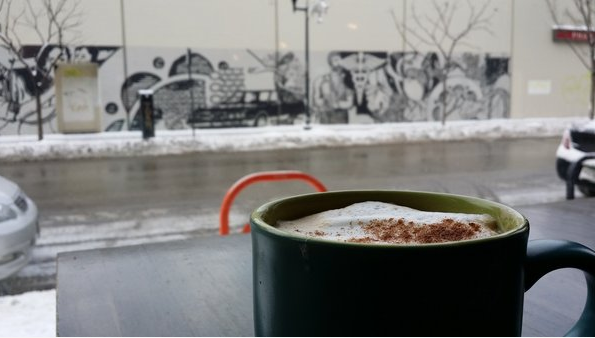 They have an Italian cafe vibe that makes for a nice place to relax downtown. 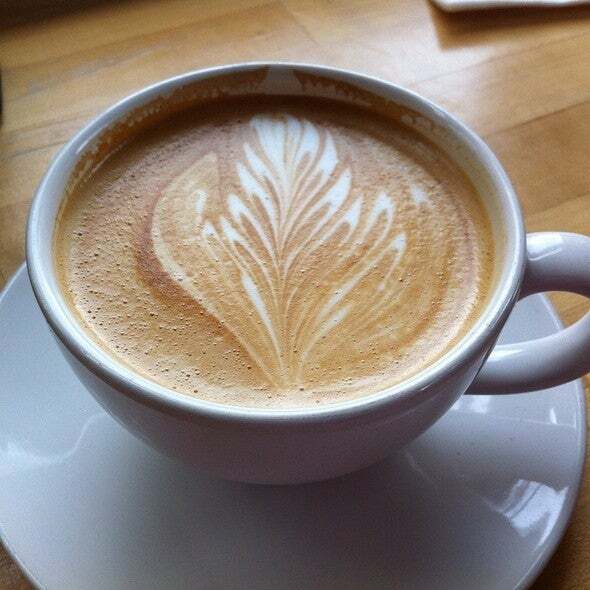 They have great espresso drinks and tasty gelato.” Will Mehigan, Comr.se in Seatle. 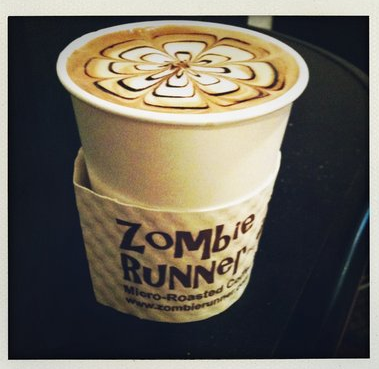 “There is an AMAZING coffee shop just down the street from our office in Palo Alto called ‘Zombie Runner,’ that we frequent whenever we have the chance. It’s actually in the back of a shoe store, which is pretty unique. It’s not really the kind of place that you spend a lot of time hanging out in or ranting about the atmosphere – I mean, it’s in a shoe store! But the coffee is fantastic, and once you’ve tried it, you’ll be finding yourself making excuses to go there whenever you have the chance.” Itai Sadan CEO and cofounder Duda Mobile in Palo Alto. “Standard coffees are simply perfect, plus there’s always a seasonal flavor to try – currently Lavender Latte and Horchata Chai. Friendly service, free WiFi, and plenty of seating for business meetings. 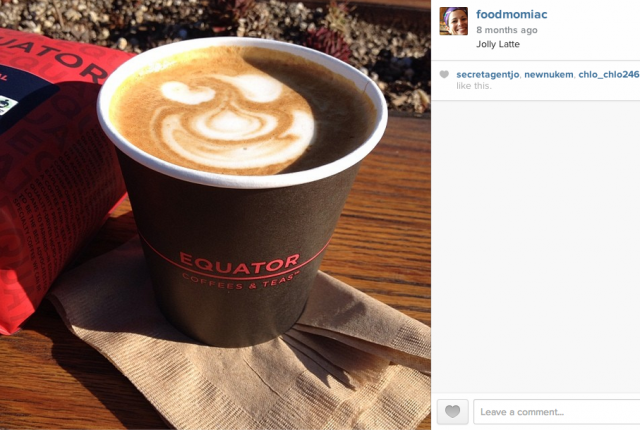 Caffe Zingaro and Zuzutot = the perfect combination” Jennifer Bolton Cofounder of ZUZUTOT in Seattle. “My favorite spot to get recharged for a busy work week or even just a busy day is the Quay in Kansas City, MO. Located in the River Market, the Quay offers a beautiful spot to get work done. 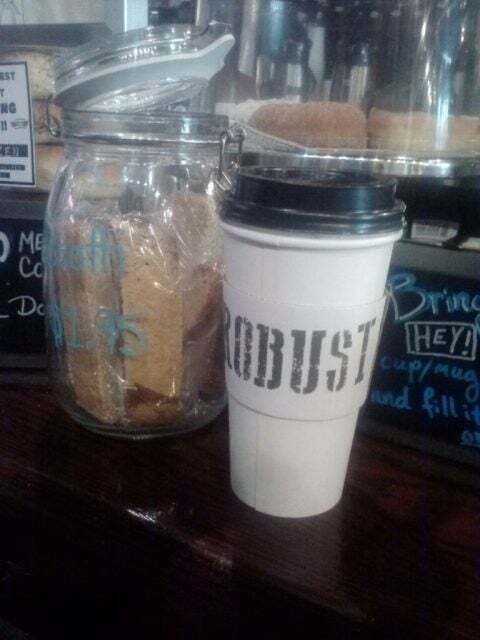 Their coffee is superb as well, and don’t get me started on their donuts!” Jackie Emory of Briefcase. 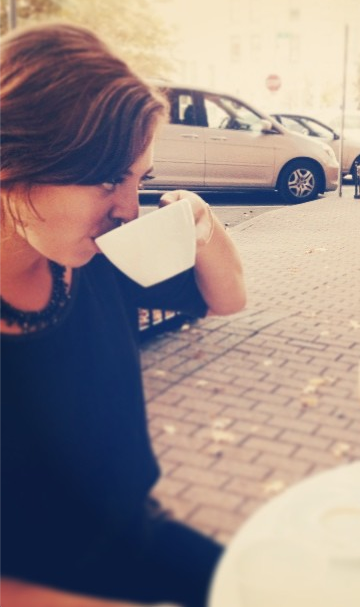 “My favorite coffee spot is Commonwealth Coffee shop in Birmingham, MI. 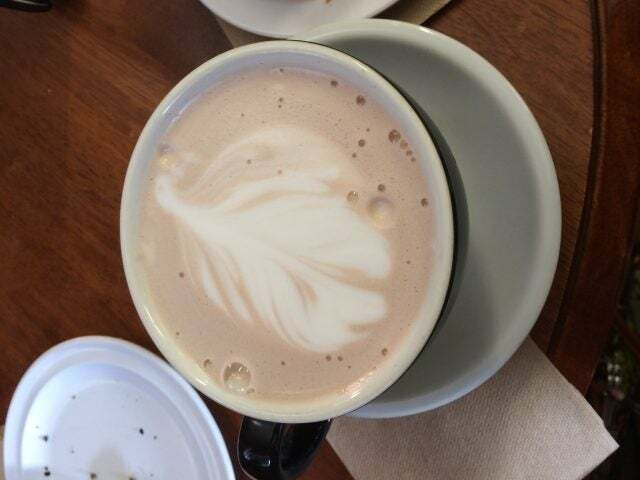 I go there to drink my favorite C Latte that is different from any other latte I have ever tried and I also hold meetings there.” Vladimir Gendelman, CEO of Company Folders in Birmingham. “Although we often run across the street to the grocery store to grab any old bag, our favorite bag of beans comes from Dark Horse about ten minutes down the road. 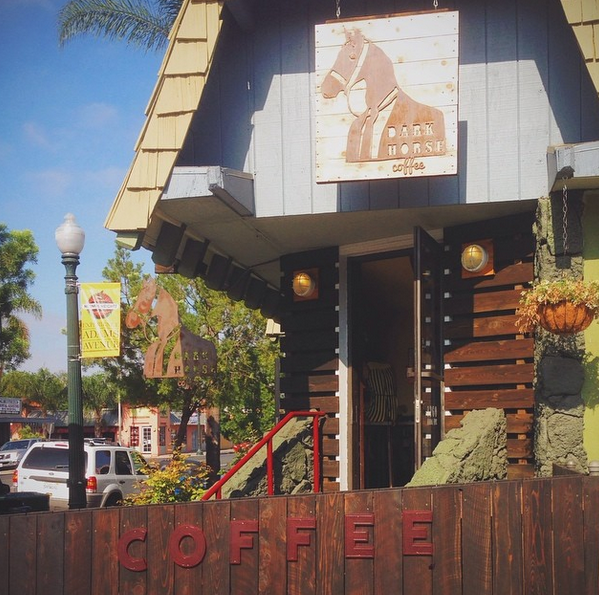 We are located in San Diego’s Hillcrest, and Dark Horse is a couple neighborhoods over in Normal Heights,” Jonathan Gilde of BrightHaus in San Diego. “My favorite is Filter Coffee, in Wicker park. Perfect noise levels, decent internet (depends on where you are sitting) good food! good coffee and very very friendly coworking community. I would be happy to talk more about it! I also have several pics of the place!” Daniela Jaramillo of Cowmate in Chicago. 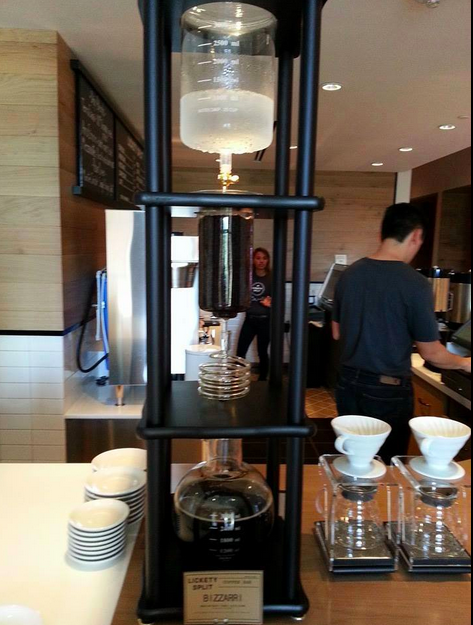 “My favorite coffee shop in Pasadena, California is Jameson Brown Coffee Roaster. I don’t drink coffee but people I meet do. It’s a great and relaxing place to have meetings,” Camerina Schwartz. “Milton & Miles in Rocky Mount, NC. In fact they are in the same building as what will be Innovate North Carolina! Lab. The vibe there is great. Fast wi-fi. They make their own chai mixture as well as hot chocolate. They local source the food. ” Ann Marie van den Hurk of Mind The Gap PR in Rocky Mountain.